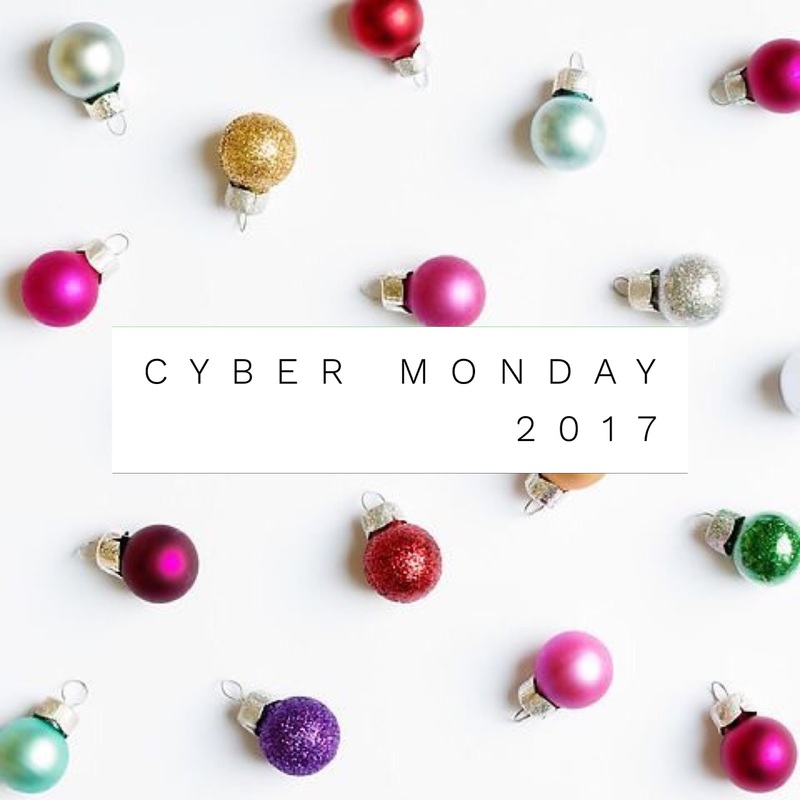 Hi all- I'm updating this post to include all of the Cyber Monday Sales as well! *If you click directly on the retailer's I mention it will take you to their site so you can shop! 50% off entire purchase including clearance!